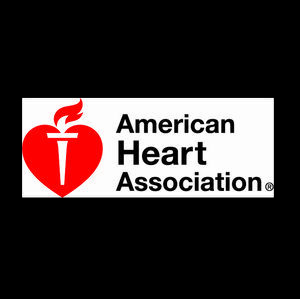 WASHINGTON, April 28, 2017 — The American College of Cardiology, along with the American Heart Association and the Heart Failure Society of America, today released an updated guideline for the management of heart failure. For Prevention: C(Level of Evidence: B-R) for utilizing -based screening for those at risk of developing heart failure, followed by team-based care including a cardiovascular specialist optimizing guideline-directed medical therapy, to prevent the development of left ventricular dysfunction or new-onset heart failure. For Diagnosis: Class(Level of Evidence: A) measurement of in patients presenting with dyspnea, to support a diagnosis or exclusion of heart failure. C(Level of Evidence: B-R) for utilization of continuous positive airway pressure in patients with cardiovascular disease and obstructive sleep apnea, to improve sleep quality and daytime sleepiness. Class(Level of Evidence: B-R) for use of adaptive servo-ventilation in patients with NYHA class II–IV heart failure with reduced ejection fraction and central sleep apnea as it causes harm. This updated guideline is the second of a two-stage publication. 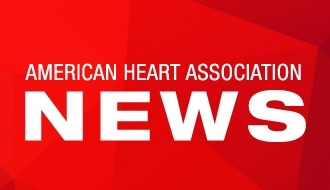 Part one was published as the 2016 ACC/AHA/HFSA Focused Update on New Pharmacological Therapy for Heart Failure, which introduced guidance on new therapies, specifically for the use of an angiotensin receptor–neprilysin inhibitor (ARNI) (valsartan/sacubitril) and a sinoatrial node modulator (ivabradine). The 2017 ACC/AHA/HFSA Focused Update of the 2013 ACCF/AHA Guideline for the Management of Heart Failure will publish online today in the Journal of the American College of Cardiology, Circulation and the Journal of Cardiac Failure. 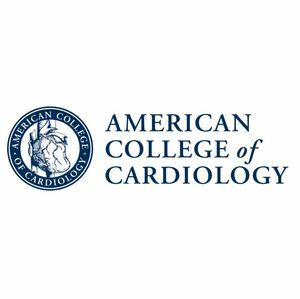 Both updates represent a new model in the generation of heart failure clinical practice guidelines that now includes the American College of Cardiology, American Heart Association and the Heart Failure Society of America. The Heart Failure Society of America (HFSA) represents the first organized effort by heart failure experts from the Americas to provide a forum for all those interested in heart function, heart failure, and congestive heart failure (CHF) research and patient care. HFSA supports a multi-disciplinary clinical team approach for the preventions of and care for heart failure patients and is seeking to raise awareness about this devastating disease.